Summer is officially here! This is my favorite time of the year...when the weather is at its warmest and legs are on full display in flirty skirts, shorts, and sundresses. Marilyn Monroe has been our inspiration on GlamAmor recently...first for her hair and makeup and then for her stylish swimsuits, which also make us long for those enviable legs of hers. Those legs became a national treasure in The Seven Year Itch (1955) when Marilyn was in the best shape of her life. Youth certainly played in her favor--Marilyn was 28-years-old at the time--and she was clearly genetically gifted. That said, though genetics are always key to the shape of any woman's legs, exercise and even the products she uses also play a large part. 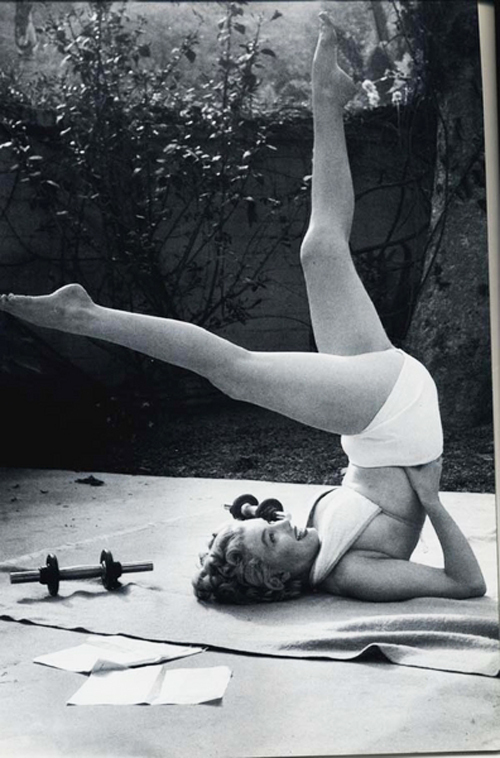 Marilyn liked to jog for exercise (great for legs, but hard on joints) and added a few free weights afterward to tone her arms. In addition, you'll notice that she stayed fairly pale through her career, which showed her opposition to tanning since she thought it unhealthy. Marilyn was clearly ahead of her time on both fronts. She also simply preferred the look of pale skin in order to "feel blonde all over." Unfortunately, I am unaware of her favorite body products, but friends and readers have asked me to share the ones I use to make my own legs a little bit lovelier. First and foremost, exercise in sunny Southern California is spent outdoors...usually riding my bicycle down to the beach or hiking in the Santa Monica Mountains. Both are great workouts that are fairly focused on keeping your legs in shape. Then there's surfing, a full body workout, which gets weaved into each week once the ocean finally warms up in June. As for products, you'll find most of the ones I use below. All my choices are extremely budget-friendly and can be found at your local drugstore. They are also tried and tested on my very sensitive skin so they should work for everyone. In addition, I have included a page from Lucky magazine that features their own editors' product picks. So go ahead and get started. Enjoy the summer and be proud of showing off those gorgeous gams! 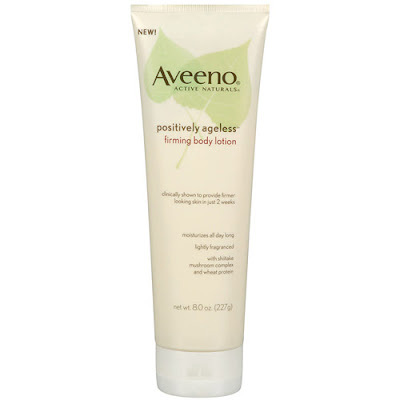 Why: Feels great and is one of the few scrubs that doesn't leave an oily mess in your tub. 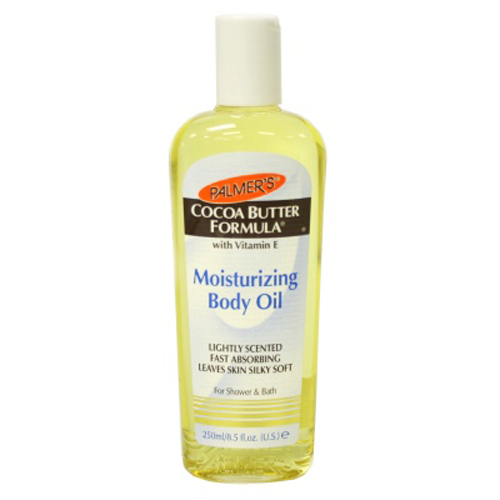 Also comes in a Moisturizing Oatmeal & Shea Butter formula, which is equally as good. 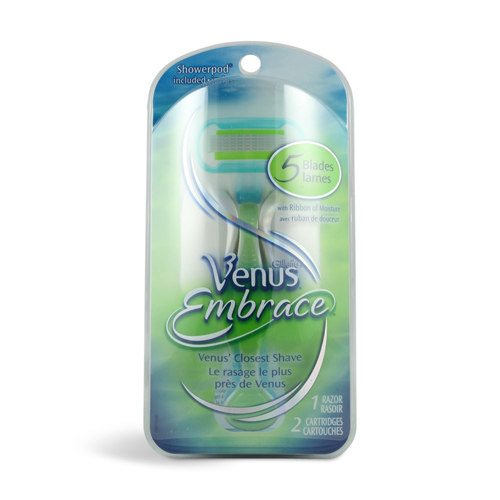 Why: In contrast to the experience of razors with only two or even three blades, the five blades of the Venus Embrace protect against irritating the most sensitive of skin. 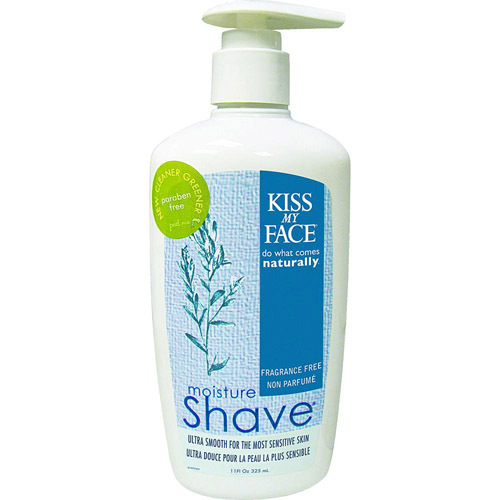 And the Kiss My Face shaving cream feels like the most lubricating around...soothing while giving the smoothest shave possible, including in the bikini area. 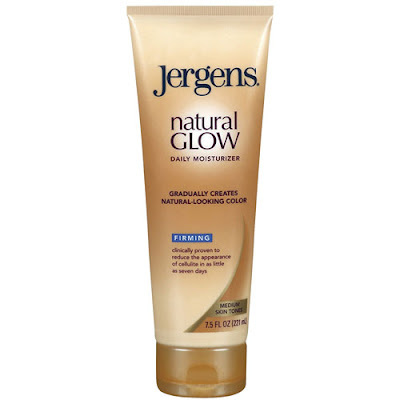 Why: This, the first gradual self-tanner on the market, is still among the best and for a third of the cost. I tend to do one day (or two) of the Express, then follow and maintain the level of my tan with the Moisturizer. 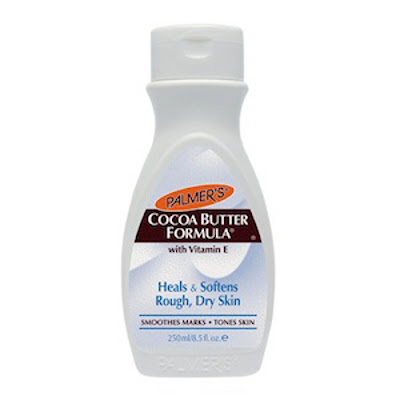 Choose the formula based on your current skin tone, not the one you want to have. Why: Aveeno's lotion from its Positively Ageless line will make your skin smoother than you've seen or felt in a long time. I also alternate with Palmer's Cocoa Butter, which I love for its classic formula that evens skin tone and chocolate-y scent. Why: A little body oil down the front of your legs--whether Palmer's or another brand--goes a long way to getting your glow on. Choose one with a similar scent to your perfume and you'll enhance the fragrance while giving it staying power. If you need a little extra help, the Airbrush Legs gives you more color (ranging from a light to tan glow) without rubbing off on your clothes. 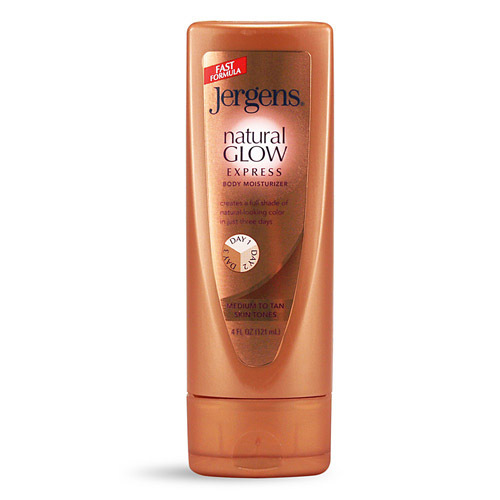 Hollywood stylists (including for the Oscars) swear by it. 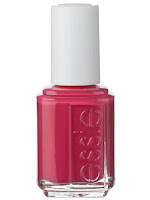 Why: Essie is my favorite nail polish line. 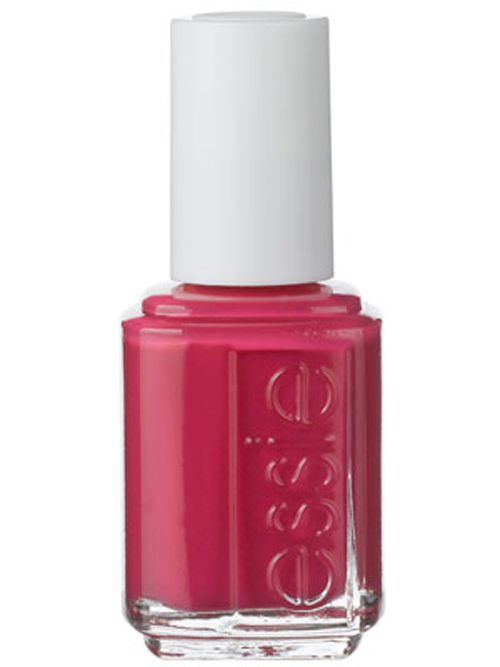 This is a hot pink that is perfect for a summer pedicure and goes great with every skin tone. And every outfit. My legs are sooooo happy now, Kimberly!!! I did all your steps and man o man! Watch out world! Here come Kay's gams!!! Just loved this. 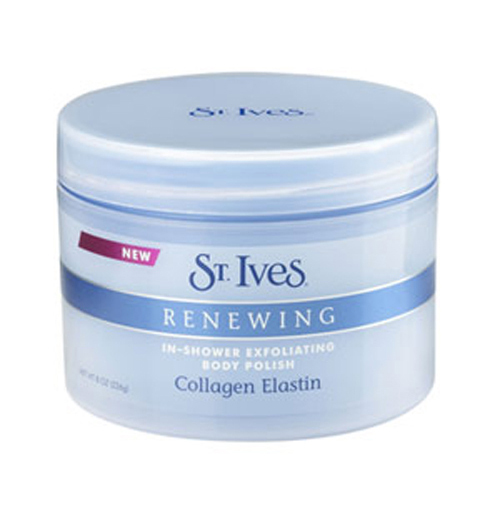 Couldn't find the St. Ives scrub, subbed another St. Ives product (exfoliator with sea salt and minerals?) but it seemed to work very well. Now, I want to wear skirts! Thanks a zillion!